Photo Credit: Ashlee Bratton, www.ashography.com. 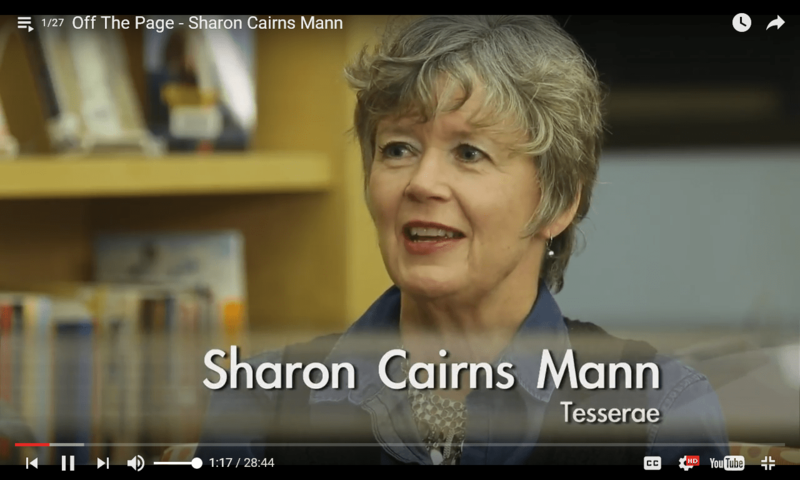 Sharon Cairns Mann quietly creates space where you are welcomed and respected as a reader. You’ll be rewarded by the poignant stories and gritty, quirky characters of an inspired writer with a surprising range. 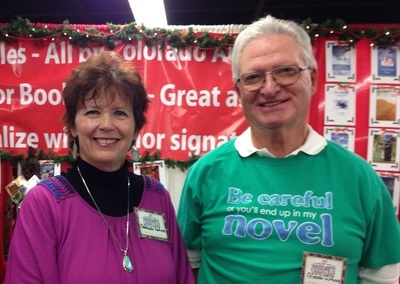 Sharon is an award-winning author and highly experienced professional writer. She snagged her first paid writing assignment while still in college, and has been writing and editing ever since. She has had hundreds of writing assignments including newsletters, speeches, advertisements, direct mail, trade show collateral, product literature and web content. She recently finished writing an innovative blog called "Swindled," a combination of expose, investigative journalism, and personal narrative. She has also written more than 120 web content assignments for commercial sites. Sharon is an expert in inbound marketing, and all forms of writing. 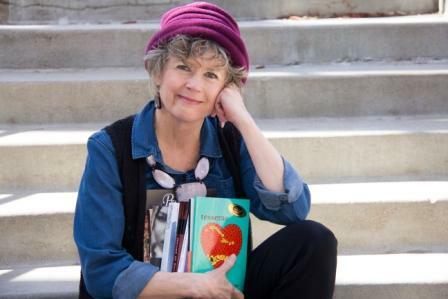 In addition to her commercial work, she has written a novel, and has been published in both fiction and nonfiction, winning multiple awards (please see the "awards" page for details). 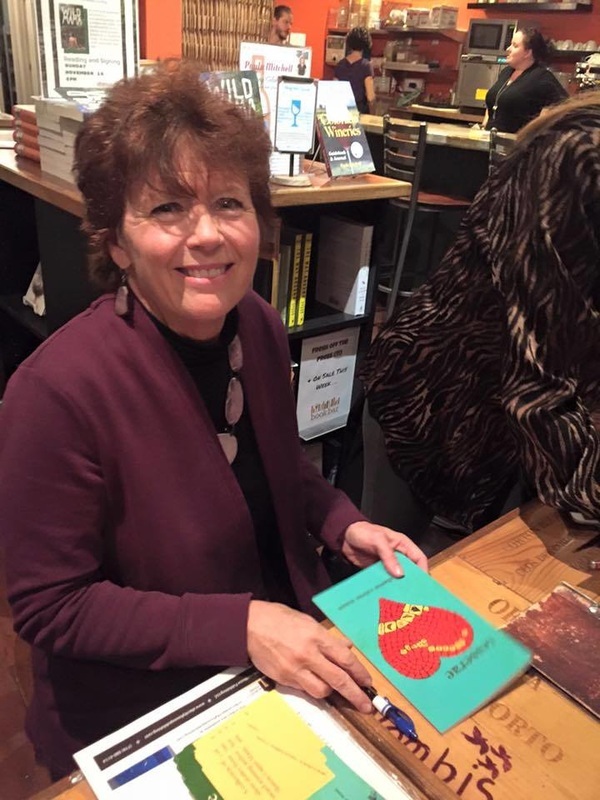 She is known as a craft-oriented literary writer, and in particular for her taut prose in short fiction. 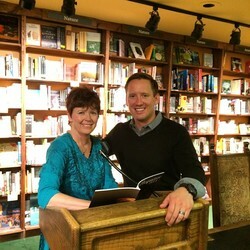 ​Sharon also works as a licensed real estate broker in Colorado, associated with Keller Williams. Click here to find out more! Sharon is seeking an agent for a charming, completed children's book manuscript. If you are an agent interested in a 500-word Picture Story Book for ages 3-7, please contact me. Sharon is seeking an illustrator for a fabulous, quirky, fun children's book manuscript. If you are a children's illustrator interested in a 500-word Picture Story Book for ages 3-7, please contact me. "Tesserae: A Mosaic of Story" is a Merit Award Winner in the Colorado Independent Publishers Association's (CIPA) EVVY Awards for 2016 in the "Fiction-Contemporary/Literary" category. Winners were announced on August 20, 2016. Award winners list is available here. ​Sharon's latest work is a collection of short fiction entitled ​Tesserae: A Mosaic of Story, which ​came out in the fall of 2015 (Alacrity House Publishing, LLC). 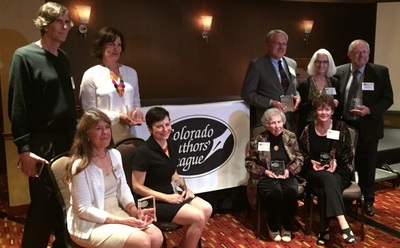 Two of the stories in Tesserae were finalists in the Colorado Authors' League Annual Awards contest for 2016: "Cowboy Heart" and "Knife River Flint." Please read the "news" below to see which one won! Sharon's greatest joy is living creatively, and this is reflected in her lifetime of writing and her years of designing, building, birthing, and breathing life into Villa Jubilee (see www.villajubilee.com). For more information, please check out Sharon's Facebook and Amazon Author pages. "Knife River Flint," published in Rozlyn: Short Fiction for Women and Tesserae: A Mosaic of Story in 2015, was a Puschart nominee and won the Colorado Author's League (CAL) 2016 Annual Award for Short Fiction. You can read about the award here. Congratulations to all the CAL winners! If you missed my interview with Laura Padgett Friday, May 12, 2017, here it is. Great information on how to write well for any writer at any stage of your writing adventure. 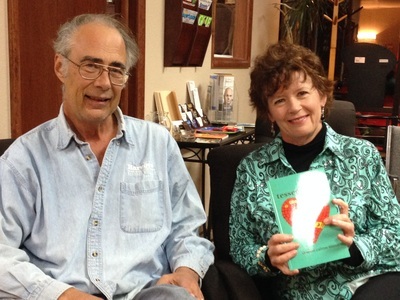 Thanks, Laura, for your encouraging heart and willingness to promote writers! ​Click here for interview. Listen in! 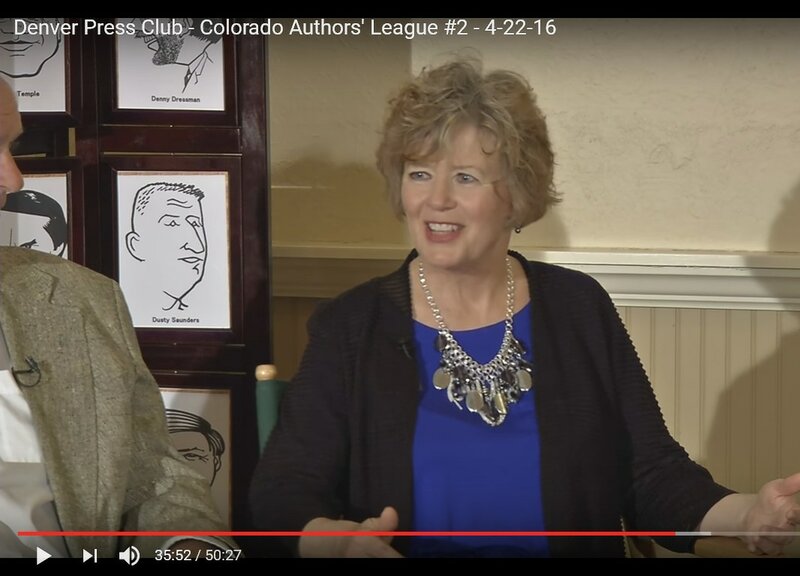 Here's a link to the "The Artists Nook" interview, Friday, January 6, 2017, 2:00 pm on www.kuhsdenver.com. Watch the Book Beat Video! 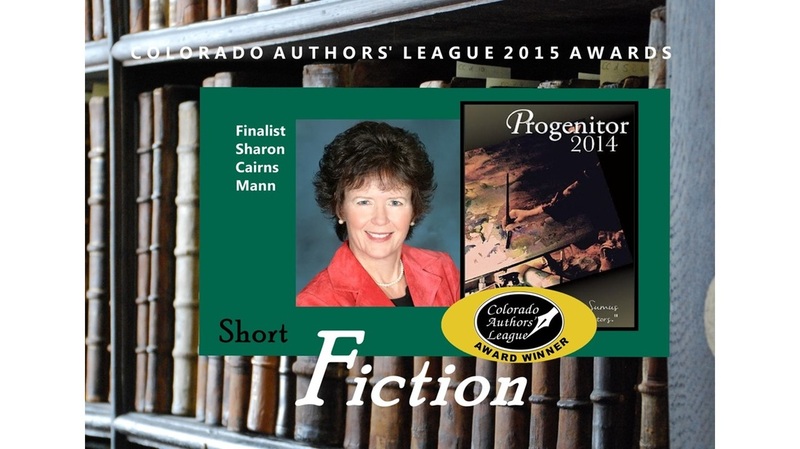 Sharon won the CAL Award for Short Fiction, 2015. 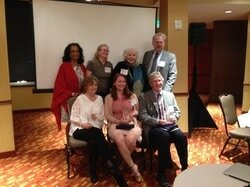 Sharon with other CAL award winners. What an honor to be with these talent writers! Sharon Cairns Mann reading at the Tattered Cover Bookstore, Denver, CO, April 2015. 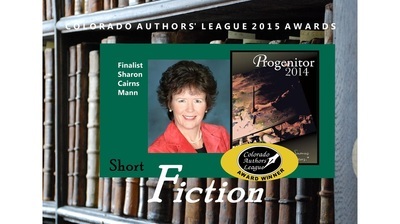 Sharon won the Colorado Author's League contest in Short Fiction for "Pockets," announced in May 2015. 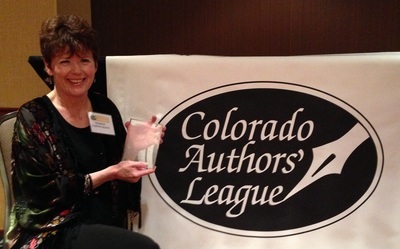 Read about the contest and awards at the Colorado Author's League website or the Denver Post. 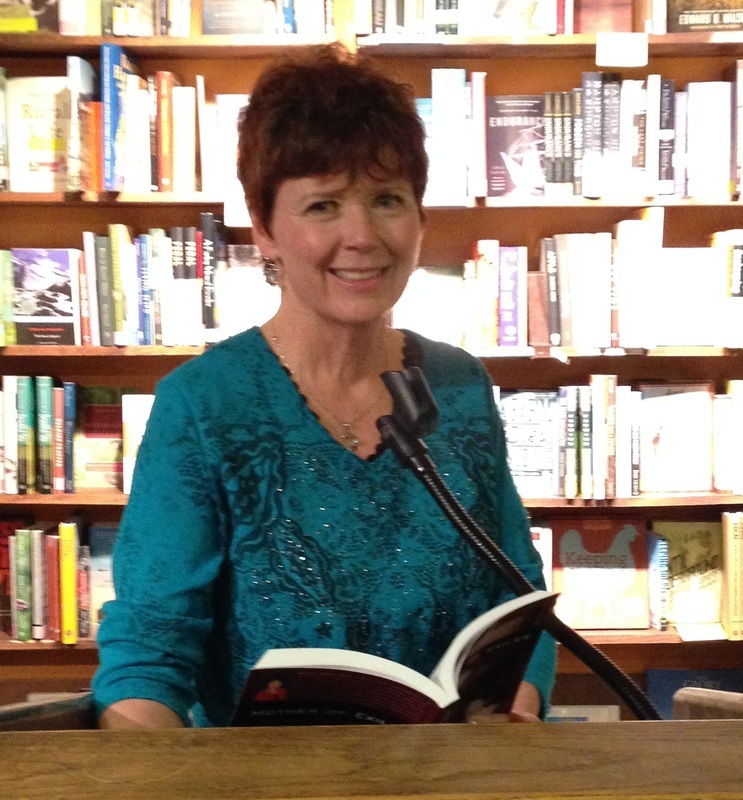 Sharon's short story entitled "Pockets," is included in the juried anthology Progenitor Art & Literary Journal 2014. The Progenitor is the beautifully produced journal of Arapahoe Community College, published once a year. "Pockets" is flash fiction, less than 1000 words, and is a masterful example of short story writing, with a lovely twist at the end. The judges said, "Lovely story, quiet and simple at first, but it grows. We get a trim sketch of a woman with unexpected depth." Patricia Raybon's newest book,﻿ ﻿﻿Undivided: A Muslim Daughter, Her Christian Mother, Their Path to Peace was recently featured on the Today Show. 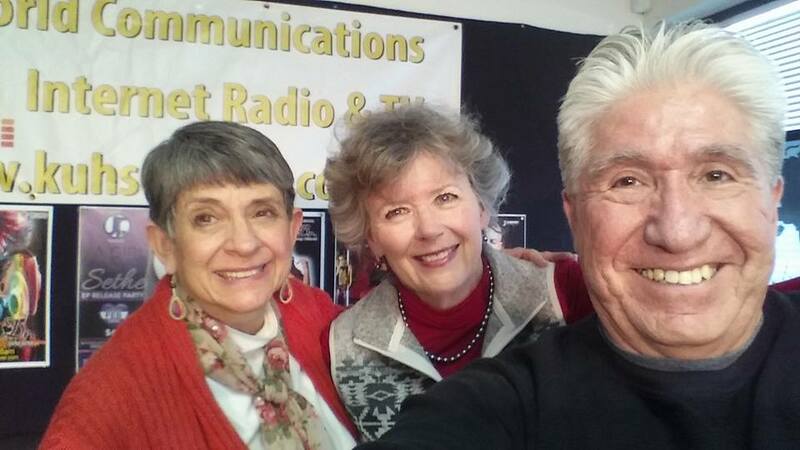 See the clip or learn more about Patricia by clicking here. And here for the Denver Post article. Mike Loomis, best branding coach ever! Amdrea M/ Jones, naturalist, "Between Natural and Wild." Kathy Khang, writer, speaker, coffee drinker. Diane E. Butts. About Writing. Laura Padgett, Author, Speaker, Dancer. Website designed and maintained by ﻿www.savantpublishing.com﻿.